Season 2 is here and the boys are back to covering it. Does this episode live up to the expectations associated with a season premier? 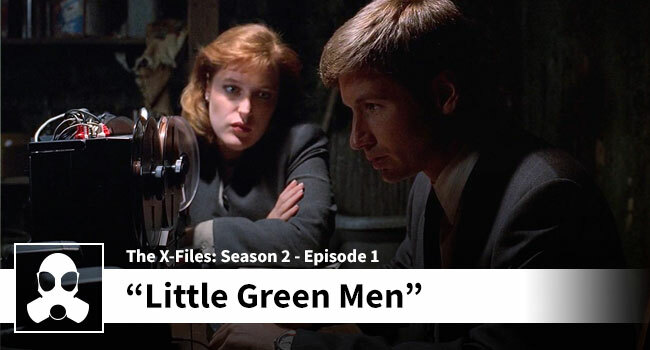 How about an episode so bold as to be called, “Little Green Men”? Dean and Josh offer up their opinions on the Season 2 kick-off.